Obix Technology provide consulting services to business and industries, helping them to set up innovative and cutting edge technology to enhance and boost business and productivity. Obix Technology offers the best cutting edge and extreme software and business IT & ICT solutions and infrastructure that help business productivity and maximize profits. Obix Technology help enterprises and corporate organizations understand the importance of day to day data collection and how data can be built into a larger extensible scale to be used in different communication spheres in order to draw intelligent analysis for the future as well as protecting data and detecting security threats when it arrises. Obix Technology provides leading-edge private and hybrid cloud management solutions, including Obix Cloud 7 Platform. Our proven services help you securely move work to the cloud and rapidly modernize and integrate applications. Obix Technology delivers end-to-end solutions, connecting your mobility strategy to every key technology initiative to support customers, employees and partners. 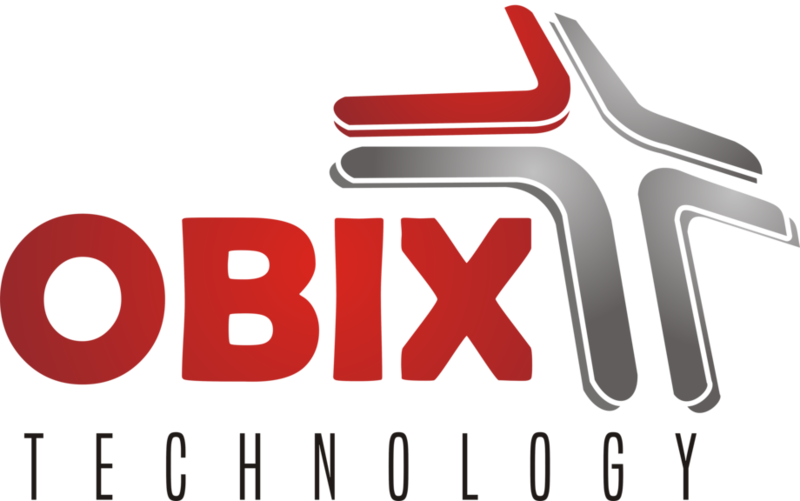 Obix Technology provides cutting edge and next generation IT & ICT infrastructures and Industrial INFOMATICS that are set up according to our clients’ business and industry’s technological requirement.